But nothing "confirmed or planned." 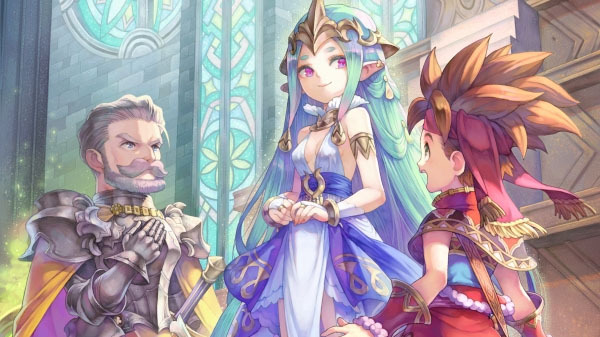 Square Enix is considering bringing the upcoming Secret of Mana remake to Switch, producer Masaru Oyamada told USgamer. The producer added that Square Enix has also heard the demands for a western localization of Seiken Densetsu Collection, a collection of the first three Seiken Densetsu games for Switch.